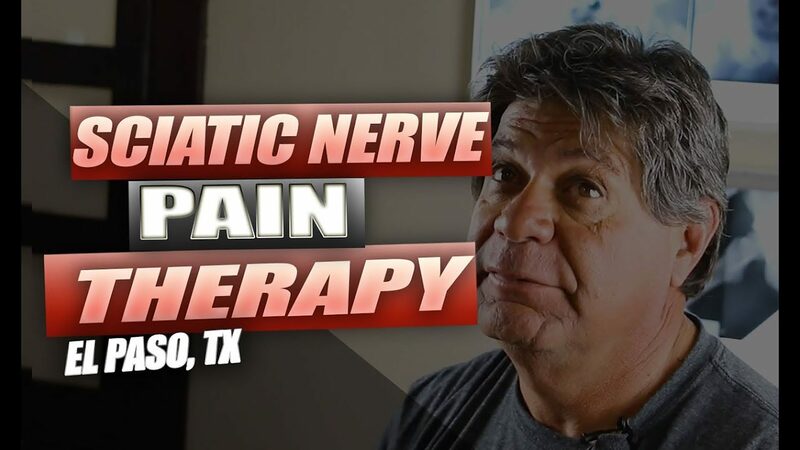 Sciatic Nerve Pain Therapy | Video | El Paso, Tx | Dr. Alex Jimenez D.C.
Sciatica is a collection of symptoms characterized by pain and discomfort across the length of the sciatic nerve, which runs down the buttocks, hips, and thighs to the feet and legs. 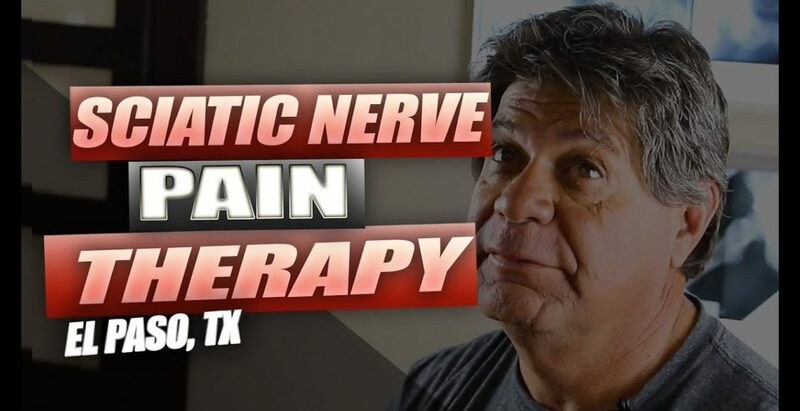 Also referred to as sciatic nerve pain, sciatica is brought on by the compression or impingement of the sciatic nerve through injuries and/or ailments such as a herniated disc. The patients in the video describe how their sciatica has influenced their quality of life. 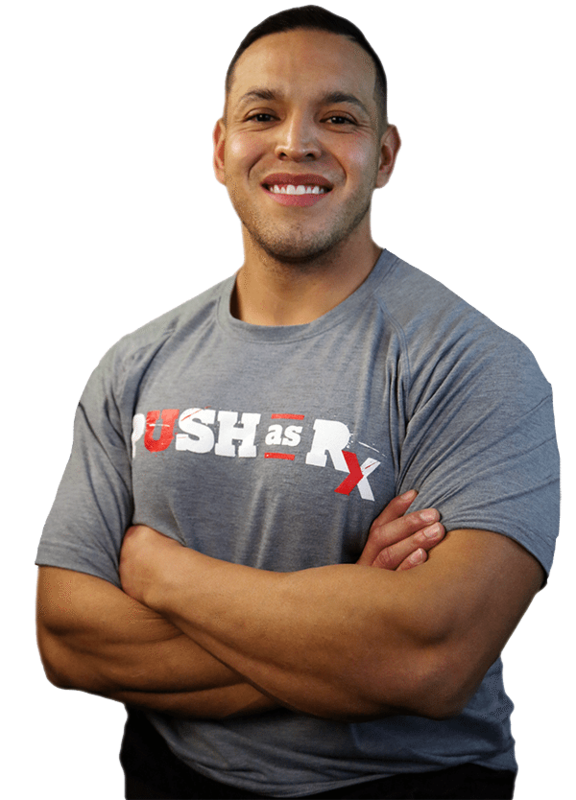 After receiving chiropractic care with Dr. Alex Jimenez, chiropractor, patients discuss how therapy has helped them achieve pain relief from their own sciatica. Sciatic nerve pain is one of the most common health issues treated using chiropractic care. Individuals highly recommend Dr. Alex Jimenez since the non-invasive pick for sciatica.